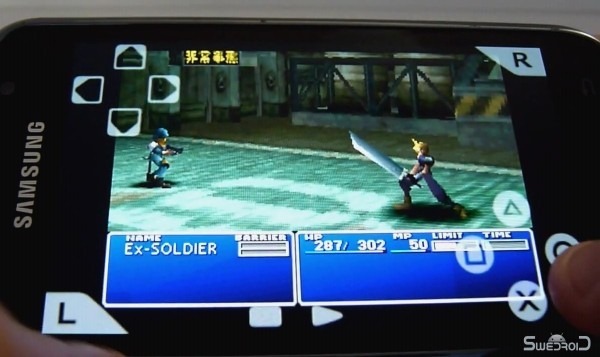 ZodTTD and yongzh have released Android’s first PlayStation emulator application, now available in the Android Market for $6.99USD. 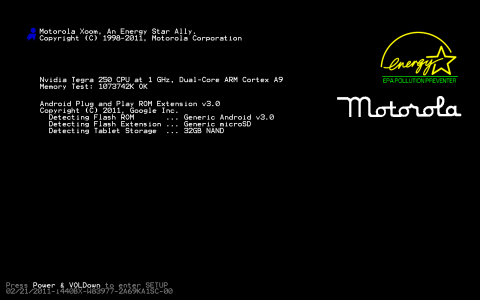 Remember, that $6.99 does not get you any games or a working BIOS (required to run the emulator), you have to “legally” obtain these on your own time (please do not post links to ROMs or BIOS images in comments, they will be deleted). Yes, you read right: Wiimote.